So many of us have concerns when, despite plenty of “trying,” we’re still not seeing that extra line on the home pregnancy test. But how long is “too long” before conception? What’s the average time it takes for a healthy woman (under the age of 35) to conceive? Click the video “play” button below to see Dr. Nicole Scally of Mercy talk about the average time to conceive and when you should talk to your doctor if you’re having trouble, particularly if you’re 35 or older. There are so many new treatments available for couples dealing with infertility. To schedule an appointment with Dr. Scally, call the Mercy Family Clinic at 479-338-5555. It’s located on Rife Medical Lane in Rogers, just off Interstate 540. 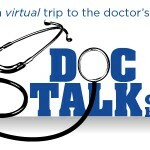 Doc Talk is a bi-monthly feature made possible by the doctors and nurses of Mercy Health, who are generous with their time and provide video answers to questions submitted by local mothers. NWAMotherlode.com does not provide medical advice, diagnosis or treatment. This content is for informational purposes only and isn’t a substitute for professional medical advice. Always talk to your doctor if you have questions about a medical condition. Don’t delay getting professional medical advice because of something you read online. This website doesn’t necessarily recommend or endorse any specific tests, doctors, products, procedures or opinions discussed on the site. 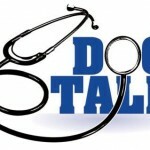 Doc Talk: Which nausea medications are safe during pregnancy? 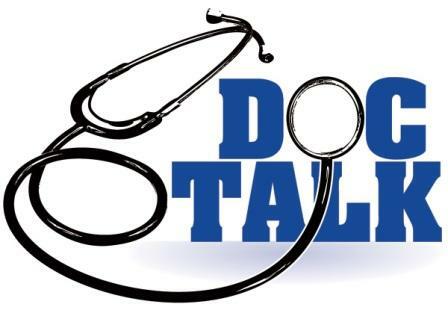 Doc Talk: What is gout?